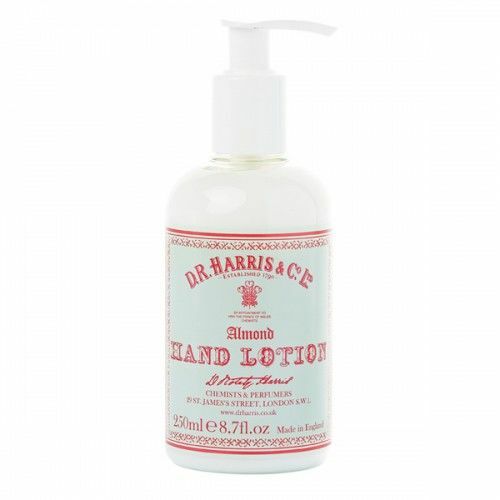 If dry hands are troubling you then D R Harris Almond Hand Wash will soon become your saviour. Formulated with rich Almond Oil, this nourishing hand wash leaves the hands totally cleansed and thoroughly moisturised. 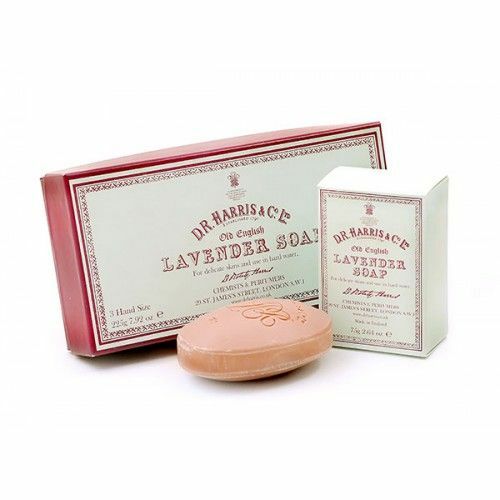 Make dry, cracked hands a thing of the past with this hydrating hand wash from D R Harris. D R Harris Almond Hand Wash (250ml) has been developed especially for frequent use. Almond Oil is rich and nourishing and leaves the hands soft and smooth after washing. If dry skin concerns you or your hands feel dry, D R Harris Almond Oil Hand Wash is the perfects solution for you. Wet the hands then massage the gel between the palms. Rinse with warm water. Work it between the fingers and around the finger nails as that's where most of the nasties lay.